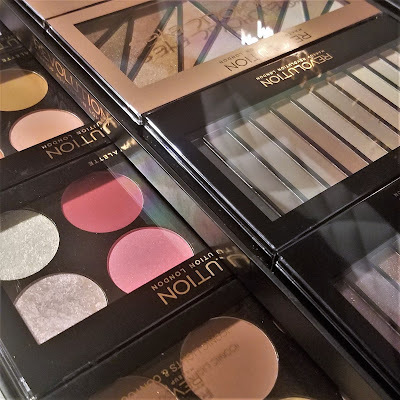 It is no surprise that Kat Von D Beauty has taken a hold of our awareness lately. From killer new eyeliner collaborations, to a line made in tribute of the AH-mazing Divine, it is no surprise that she has also steamrolled her way into fragrance. The Saint + Sinner fragrances have become a brand favorite for good reason. 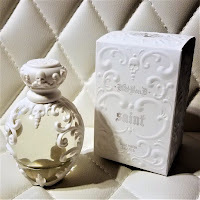 The Saint fragrance, has become a personal favorite.
" Kat Von D Beauty’s most requested collection of all time is returning at last and better than ever. Meet Saint—soft, alluring, and dreamy, this gourmand fragrance sweetens a bouquet of jasmine and tiaré flower with notes of mandarin, caramel, and sparkling Mirabelle plum. Vanilla, sandalwood, and creamy musk build to the romance of the perfume, imparting a warmth that reminds Kat of falling in love for the very first time. Saint is a poetic exploration of the lesser-known, softer side of Kat Von D.
Saint shares the same floral soul as Sinner, with a sweet and gourmand twist. Different experiences, shared heart—these sister-scents can be worn alone or layered together. Enter a world of complementary contradiction: a personal story told through scent inspired by Kat’s own duality. Originally created in 2009, the beloved Saint + Sinner fragrances are resurrected with the same covetable scents and a completely reimagined design. Kat poured herself into drawing the filigree scrollwork that encases the bottle, hand-sketching for months until every detail was perfected. She chose the glass flacon because it reminded her of a human heart when she held it in her hand. 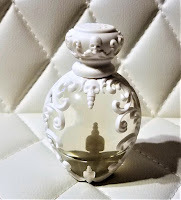 It was important to her that the bottle be just as beautiful as the fragrances inside." As with all Kat Von D products, the perfumes are vegan and cruelty free. 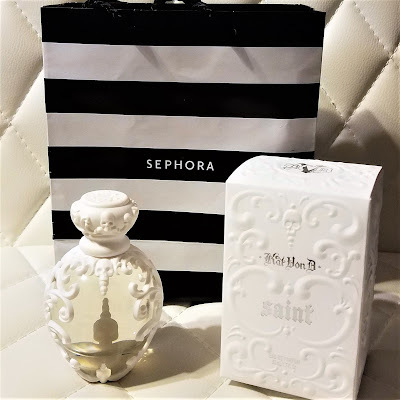 The Saint fragrance is THE classic floral scent, with notes of vanilla, musk and jasmine. This fragrance to me, is smells like a gentle confidence bottled up into a GORGEOUS personally designed bottle from Kat Von D herself. Not only is the scent blissful, but can we all take a moment to appreciate the art that was put into the design of the bottle? This is the type of perfume bottle that displays beautifully on your vanity or shelf. ...there is something special about Kat Von D products. Can not wait to see what she comes out with next!